It’s the end of month 4, and this event is past its halfway point. 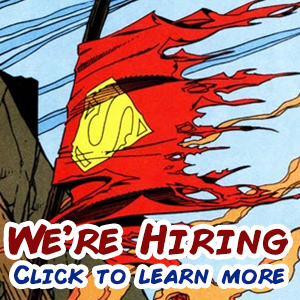 In some ways, Forever Evil as a whole is only starting to pick up, and, in others ways, beginning to wind down. But while most of the tie-ins feel like they’ve only just begun, how does this flagship title feel? This is the issue where all of the subplots begin to converge. We see Batman and Catwoman in the Batcave gathering Batman’s anti-Justice League contingency plans to fight the Crime Syndicate. Then, they head to Wayne Enterprises where they run into Lex Luthor and his Injustice League, scavenging for parts. Just as they meet, Power Ring arrives with a Secret Society attack squad, and fighting begins. However, there’s a lot more leading up to this scene. This is a book where a lot of plot progression actually happens in a short time (something rare for Geoff Johns), but the meat is in all of the small details and character moments. Ultraman is getting desperate as the Kryptonite supply he uses to fuel his powers is diminishing. Power Ring’s insecurity is becoming more and more of a plot point, as well as his attempts to find some courage. 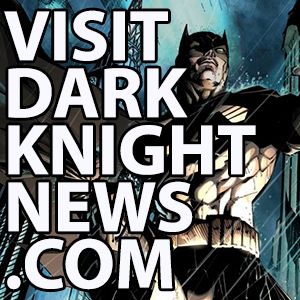 Batman is racked with guilt over Nightwing being in danger. 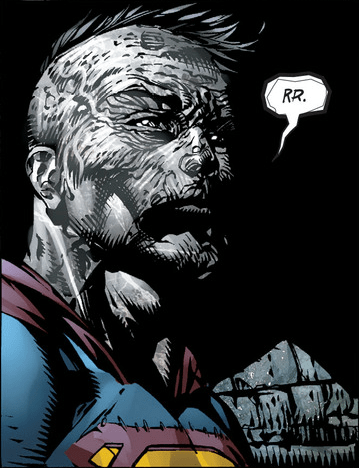 However, the best moment in this issue is Lex Luthor’s backstory, and he is humanized. Delivered from Lex via pep-talk to Bizarro, of all people, Lex reminds us that, while he is evil, he’s still a person, and has dealt with insecurity and weakness, things in which he usually pretends he is completely lacking. This results in not only Lex being fleshed out as a character, but leading to a moment of personal growth for Bizarro as well. David Finch’s art in this book is the best it’s been yet. As demonstrated above, Bizarro finally looks human instead of a blank, empty-minded monster. While the art in this series has just been kind of ugly so far, this issue cleans up a lot of the messy details while still retaining the rough, dark aspects that have defined the tone of the story. Facial features are clearly defined, and the characters are all on-model. Though there is action and depictions of people getting hurt, it doesn’t have the previous levels of realistic and ridiculous facial contortion when that happens. Most impressive are the facial expressions. When a character is in a state of duress, you feel it coming out of the page, and it’s just fantastic. Richard Friend’s inks and Sonia Oback’s colors all compliment the artwork and tone of the story perfectly, and overall the book just looks great. You just gotta feel bad for the guy. The Secret Society attack squad that assists Power Ring is comprised of Deathstroke, Giganta, Copperhead, Shadow Thief, and Blockbuster. This is not a problem with the book itself, so much as a lack of creativity in Forever Evil as an event because this is the squad that has been appearing in every book. It’s the same squad that attacks the White House in Forever Evil: A.R.G.U.S., and it’s the same squad that Stargirl fights in Justice League of America. 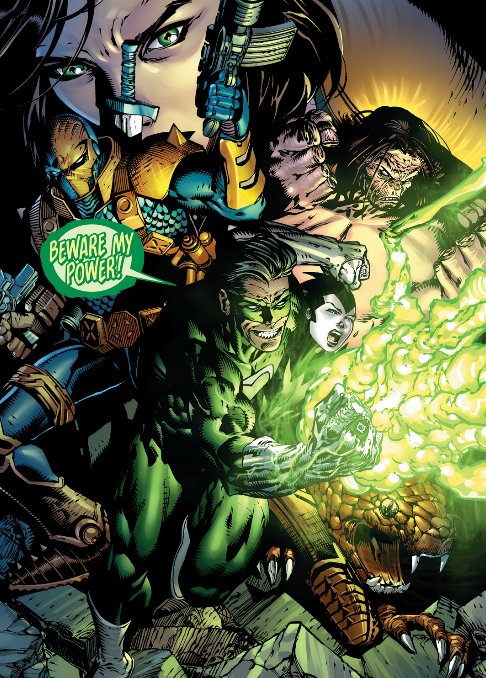 Granted, between Suicide Squad, Forever Evil: Arkham War, and Forever Evil: Rogues Rebellion, quite a few supervillains are otherwise preoccupied, but that doesn’t change the fact that the Crime Syndicate has a massive army of villains working under them, and yet we only ever see these five guys doing anything. Where are all the other villains? What’s Hector Hammond doing? Or Despero? We see Felix Faust at the Secret Society meeting, but he hasn’t appeared anywhere since. Heck, even Starro is shown to have a presence on Earth, why haven’t we seen him do anything? The entirety of the DC Universe is at the hands of writers to play with, and while it’s true that there are plans for other characters to do things (supposedly Cheetah will be in the A.R.G.U.S. 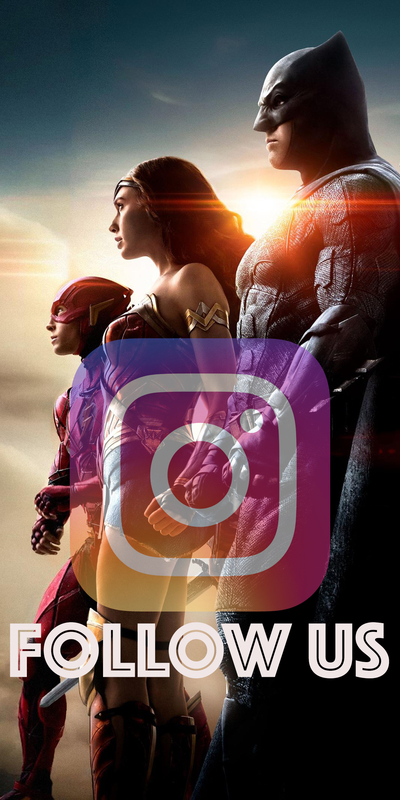 miniseries), it doesn’t mean you have to use just a handful of characters. Let’s see some variety! The usual suspects aside, this has been the best issue of Forever Evil since issue one. There’s a lot of great story progression and character moments, and now that the comic is in its second half, we can expect a lot of really cool stuff to happen with the impending deadline. 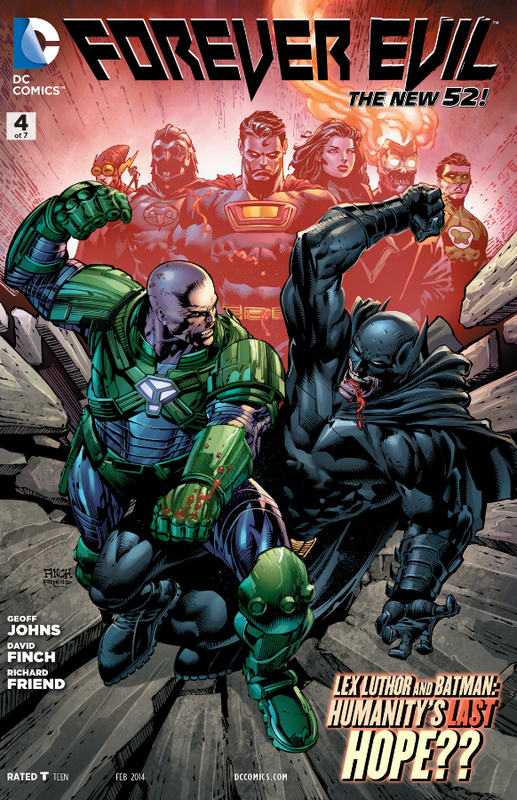 Forever Evil #4 is available from physical and digital retailers for $3.99 USD.